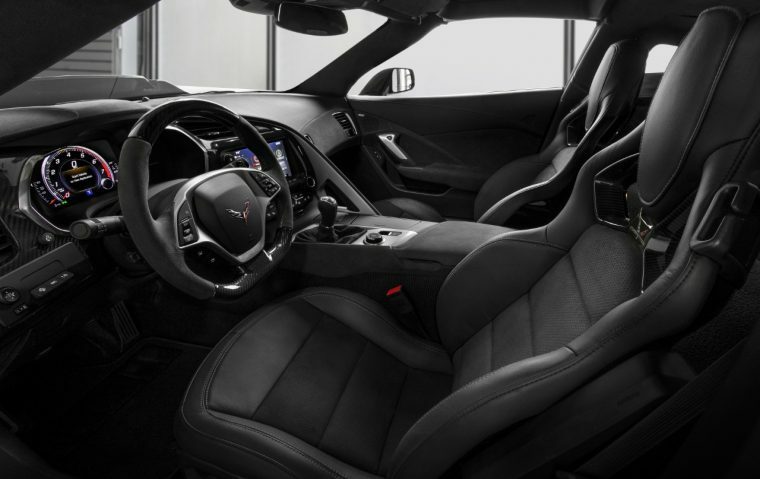 The recently-unveiled and altogether insane 2019 Chevrolet Corvette ZR1 already promises to be the kind of performance car that collectors dream of. After all, it makes an SAE-certified 755 horsepower and 715 lb-ft of torque, which makes it the most powerful production Corvette ever conceived and puts it beyond the reach of even the Dodge Demon. 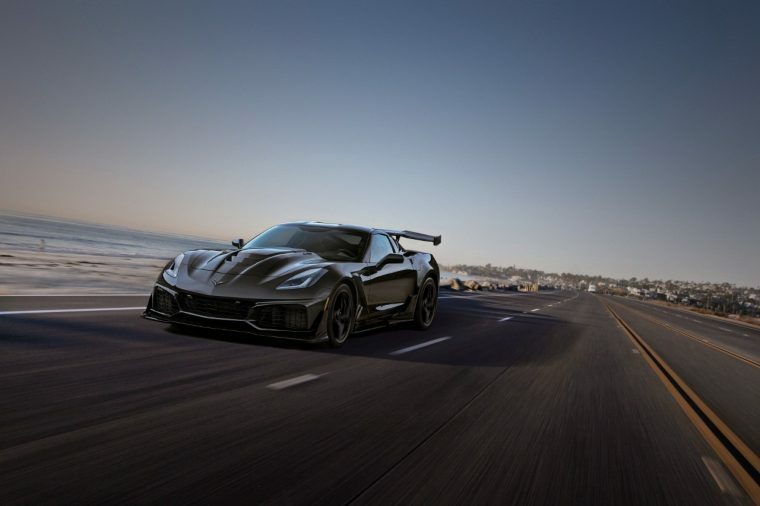 If you happen to be a very, very serious (and wealthy) collector and have your eye on the Corvette ZR1, then take heed: the first retail production model is hitting the bidding block at the upcoming Barrett-Jackson Scottsdale auction. It is likely to fetch a high price, the proceeds of which will go to a worthy cause: the Stephen Siller Tunnel to Towers Foundation. The mission of the Stephen Siller Tunnel to Towers Foundation is to build mortgage-free smart homes for America’s servicepeople in need. These homes are specially built to accommodate their needs and make their lives all the easier. The name of the foundation is derived from a New York City firefighter and first responder who perished on September 11th, 2001. 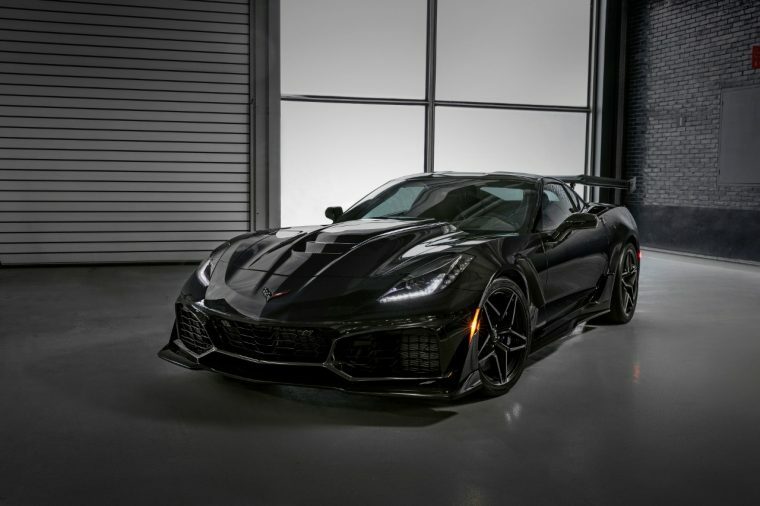 In addition to the first 2019 Chevrolet Corvette ZR1, Chevrolet is offering up the first production model of its Corvette Carbon 65 Edition to benefit George W. Bush Presidential Center’s Military Service Initiative.